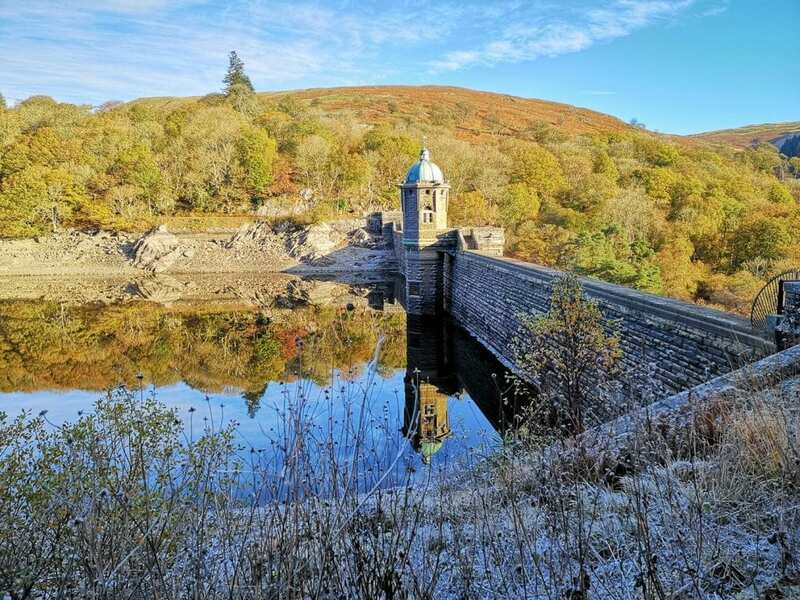 The Council informs us that the 2018 Ceredigion Air Quality Strategy Progress Report has shown that air quality standards are compliant with The Environment Act 1995. The report was approved by the council’s Cabinet in a meeting on 19 February 2019. As the Royal Commission on Ancient Monuments in Wales reports, boasting of a Iron Age hill fort, ruined medieval castle, Gothic and Neo Gothic architecture, Victorian and Edwardian buildings, Funicular Railway, Museum, the The National Library of Wales, Ceredigion Archives, a harbour, Celtic crosses and not forgetting the Royal Commission on the Ancient and Historical Monuments of Wales, Aberystwyth is undoubtedly home to some of the best historical sites in west Wales. Wales best in UK for recycling & third best in the world. Resource journal reports that Wales has been recognised as one of the world’s leading recyclers, coming first amongst UK nations, second in Europe and third globally, according to its own reported statistics. The path to this achievement is remarkable, but of even greater interest will be the future of such a small nation in maintaining its leadership role – and in doing so, developing new pathways for materials recovery and new concepts for old products. Let’s hope that the thousands enjoying self-catering holidays in Wales are careful to recycle and not just be lazy and use the black general rubbish bags unnecessarily. 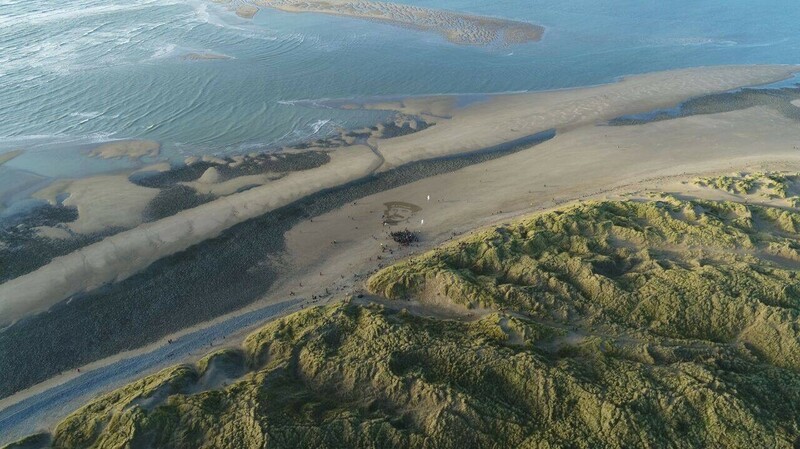 This Guardian article will excite the more adventurous cycling enthusiasts! Centre for Alternative Technology has free entry until 25 March 2019! Free Winter Entry at CAT A great day out for FREE this winter at The Centre for Alternative Technology in Machynlleth. Browse gift ideas in the shop, eat delicious vegetarian food in the cafe, stomp round Quarry Trail and learn about green living in the Visitor Centre. Offer ends Monday 25th March 2019. 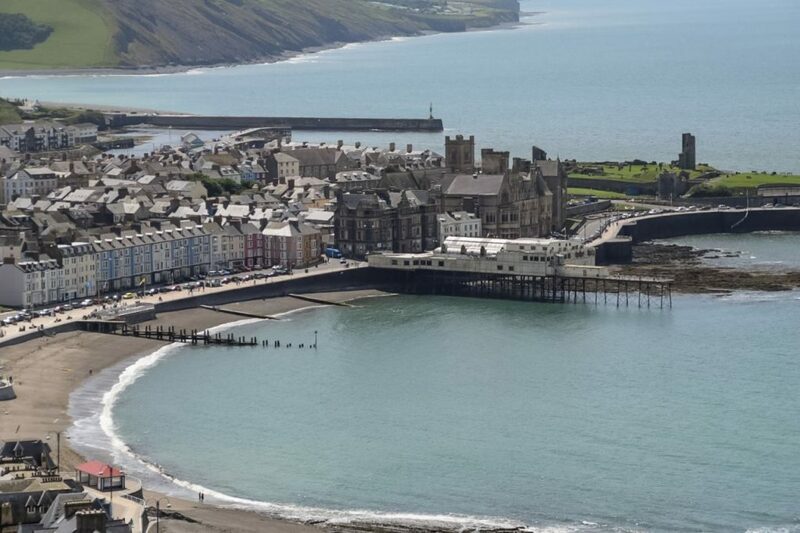 2018: Aberystwyth found to be the safest place to live in UK. 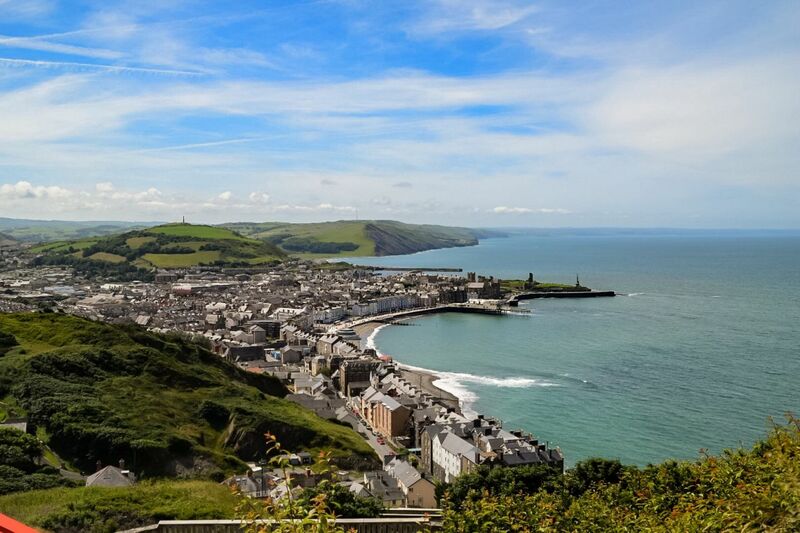 The report from Provident entitled ‘Unbroken Britain’ surveyed 2702 from the UK asking them to rate their local area and Aberystwyth was top scoring 7.82 out of 10 with Worcester second. 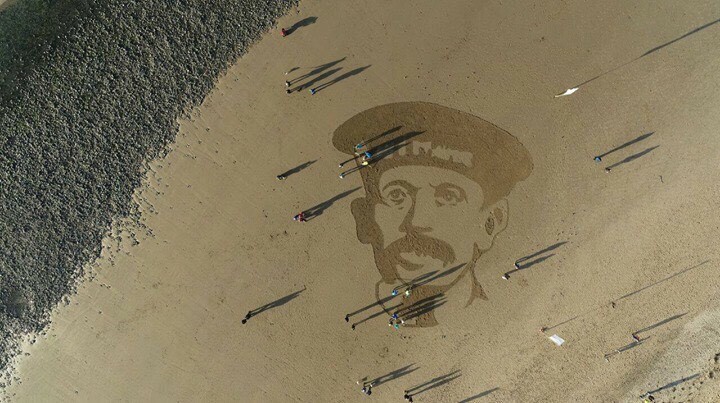 Thank you Aberystwyth TAB for these great photos, reminding us of a memorable day. 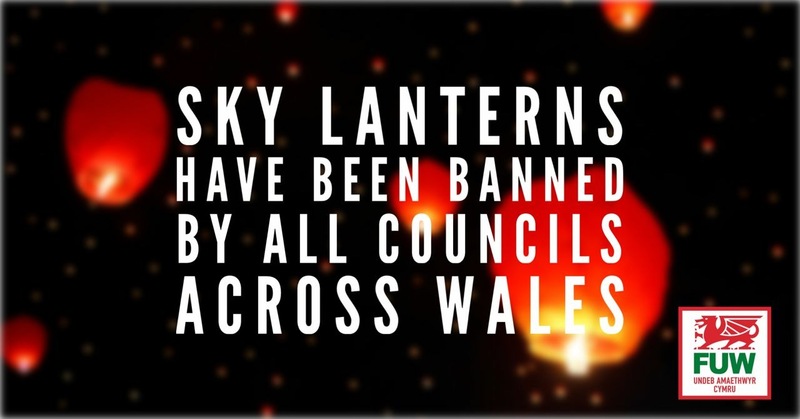 NO to magic lanterns! YES to Wales! 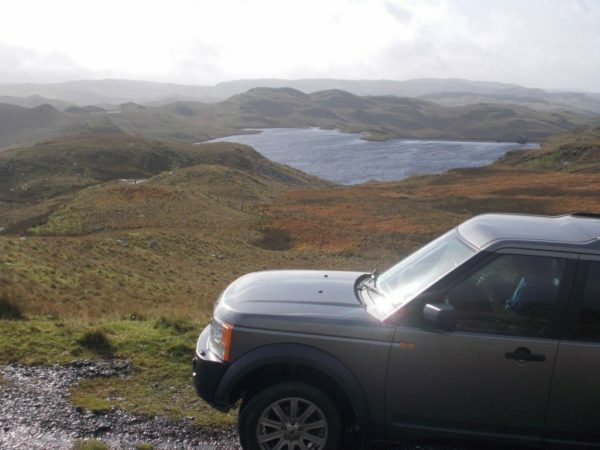 Tours of the Cambrian Mountains In our Land Rover Discovery. 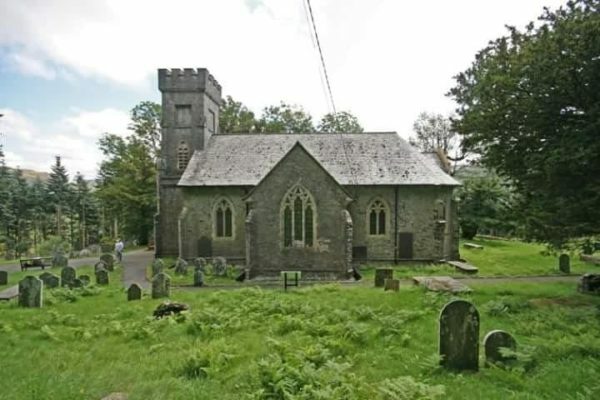 For a relaxing day out to explore the beautiful countryside of Mid-Wales, we will show you places you will want to go back to again and again. *We will normally suggest coming to Devils Bridge to start a half day tour, but for a full day out we can either pick you up from where you are staying or arrange a suitable meeting point.